DISCOUNTS always available, especially for 3 DAY WEEKENDS! Please inquire. 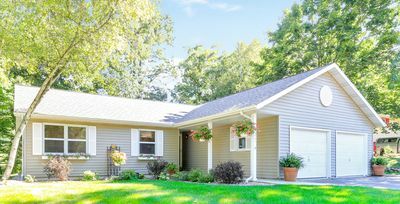 When booking a home in Lake Geneva, be sure to ask the homeowner if they have a business license from the City of Lake Geneva to rent only 2-3 days at a time as a Vacation Rental, you will be so glad you did. You can verify this with the City of Lake Geneva Building Inspector, ask the homeowner for their address. 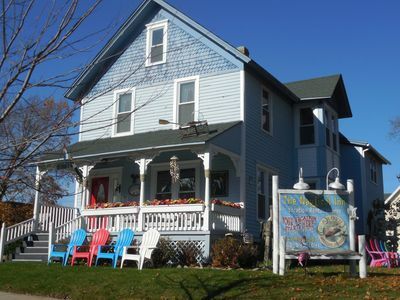 The Nautical Inn just one block to Downtown Lake Geneva located at 705 Wisconsin St, the heart of downtown. Fully Licensed! Rent the house next door also for groups up to 35 guests. 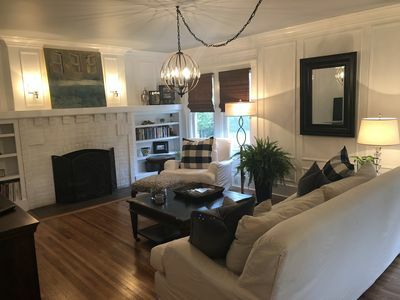 A stay at The Nautical Inn Vacation Rental Homes is a whimsical treat, located in the heart of the downtown Lake Geneva, Wisconsin Historic District. 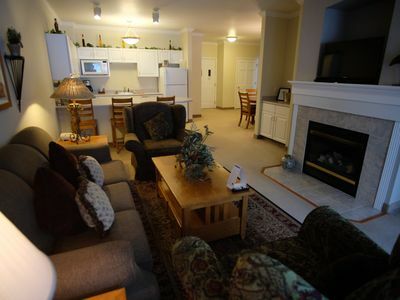 A licensed and legal Vacation Rental house for weekend stays. There will be no issues with neighbors or the authorities if you stay here, you will be glad you did. This is the place where visitors have been coming to play for over a quarter century. 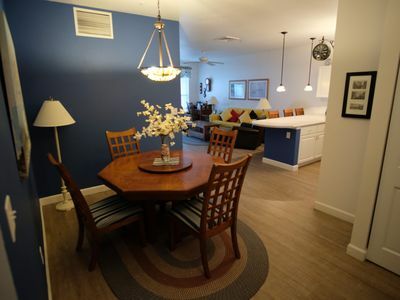 Just 1 block away from the homes you will find superb shopping, renowned restaurants, the lakefront, public beach and waverunner/boat rentals all within walking distance of the house. The Nautical A home is a beautifully restored property decorated in an all Lighthouses and Sailboat theme...The house has large floor plan with plenty of room for groups! Bachelor and Bachelorette Party Headquarters! 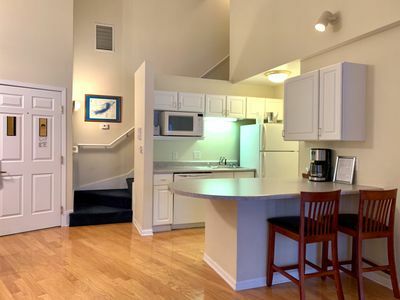 A first floor kitchen that supplies guests with every need possible, dining room with table for 6 plus an additional table for 4 just adjacent the dining area along with lots of extra chairs and snack trays. 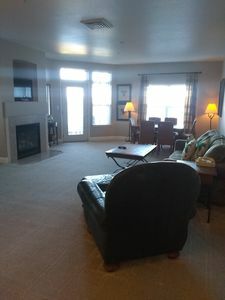 Nice sized living room and parlor area on the first floor for gathering; TV, DVD player. There are two first floor bedrooms; one with a queen bed and one with two twin beds. In addition, the first floor parlor area has a queen sleeper sofa along with french doors that close off the area for privacy at night. Upstairs boasts four additional private bedrooms; two with queen beds, one with two twin beds and a larger master with a queen bed, double bed and a twin bed. 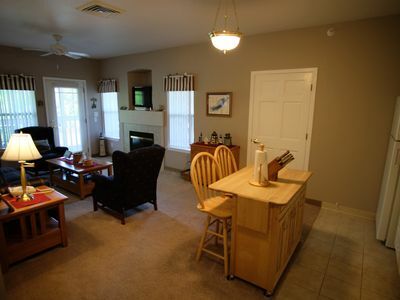 Also upstairs guests can enjoy a second living room area; TV, Stereo; DVD player. There are two full bathrooms, one on each level. Washer/Dryer. The Nautical A home can accommodate 16 guests very comfortably. 4 Queens, 4 Twins, 1 Full Futon, Queen Sleeper Sofa. 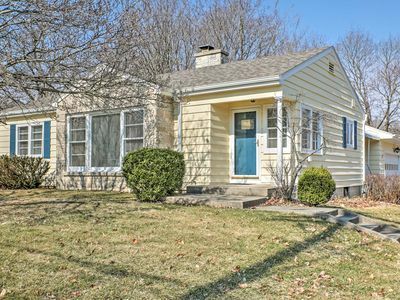 Guests can remember those long summer days, relaxing and people watching on the large front porch complete with wicker furniture. 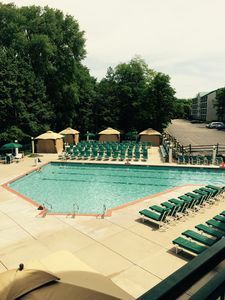 Or, sit back and enjoy a cool drink or lunch on the rear back deck complete with a patio/umbrella set, lots of additional seating, picnic tables and a deluxe BBQ grill. Large yard for playing games. 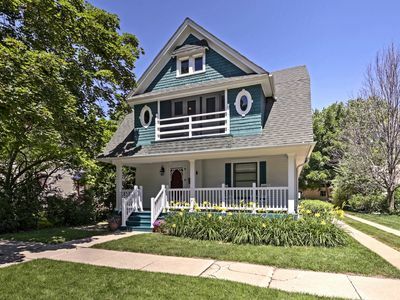 The home has 6 off-street parking spaces plus 3 more if needed, which is a premium in Lake Geneva. The Nautical homes specialize and have hosted 1000's of weekend bachelor,/Bachelorette parties, family reunions, wedding parties, golf outings and corporate retreats! We love groups. Horticultural Hall is just a half block away for Wedding attendees. Need more space? Right next door to the Nautical A is the Nautical B home that can accommodate 15 additional guests! Winter is a great time to visit with Alpine Valley & Wilmot Mountain having some of the best skiing and tubing hills around, ice skating at Library Park right in downtown Lake Geneva, great cross country skiing at Big Foot Beach State Park and Kettle Moraine State Park and the Lake Geneva sledding hill just a few blocks from the Nautical homes. Autumn is spectacular with all the gorgeous foliage throughout the area. Apple and pumpkin picking, Oktoberfest weekend in downtown Lake Geneva and almost a weekend does not go by without a fall festival bustling in one of the surrounding towns. Lake Geneva in the Spring is a great time to visit, flowers are all starting to bloom, boats and piers are surfacing on the lake and all the local Farmers Markets start emerging!! And of course, who doesn't love the more than 20 golf courses in the area that all start opening! Family Reunions in Lake Geneva, Wisconsin: Planning a family reunion can be hectic. Nothing's more important than spending quality time with family. So why spend it somewhere that isn't perfect? Those who travel miles to attend a family reunion are often scattered at a variety of hotels and motels and it can be frustrating making all the calls to accommodate family members for a reunion. At the Nautical vacation rental homes your task just got easier. Your guests can enjoy the accommodations of a home away from home. 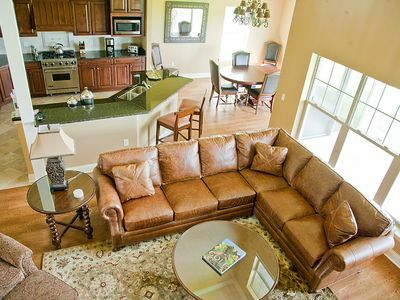 Our vacation homes come with everything you need to keep everyone comfortable and entertained. 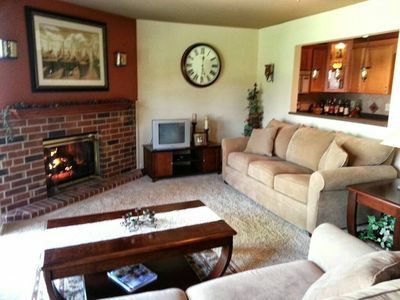 Each of our rentals were designed with you and your family reunion in mind. We can help you provide plenty of space for all those cousins, aunts and crazy uncles. 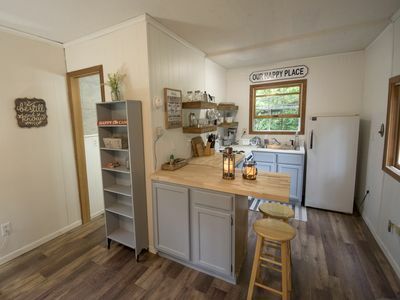 Sit back and relax with family and friends and have fun in a rental that includes all your linens, grills, fully-equipped kitchens with full sized appliances and everything you could possibly need to lodge your large group! Wedding Parties in Lake Geneva, Wisconsin: Planning your wedding in the Lake Geneva, Wisconsin Area? One of the most important decisions you will have to make will revolve around accommodations for yourself and your guests. And, it's difficult to be original. Instead of tracking down numerous hotels and motels - make your wedding one for the books with a wedding vacation rental. A wedding vacation rental is uncommon and unforgettable. 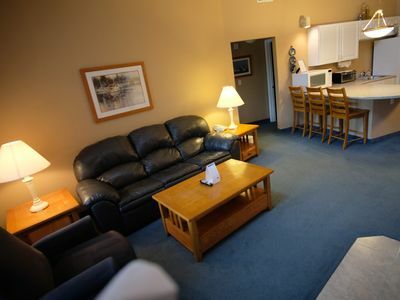 Your family and friends will Thank You for offering them the cozy and intimate surroundings of a home away from home. Our rentals can accommodate the wedding party, guests and even the bride and groom, all under one roof. And, how about that Bachelor or Bachelorette party? Get all the gang together for a weekend they will never forget!!! Whether you are looking for a weekend or a week-long stay in a Wedding Vacation Rental, we are here to help you make the event unforgettable. 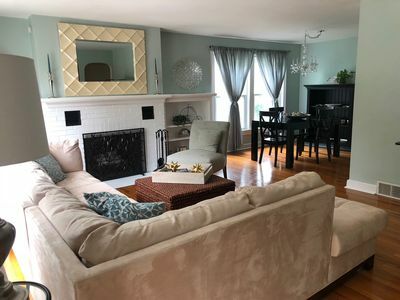 Bachelor and Bachelorette Party Weekends: The Nautical Inn vacation rental homes offer the perfect accommodations for your Bachelor or Bachelorette Party Weekend in Lake Geneva, Wisconsin! How much fun can you have in Lake Geneva celebrating? 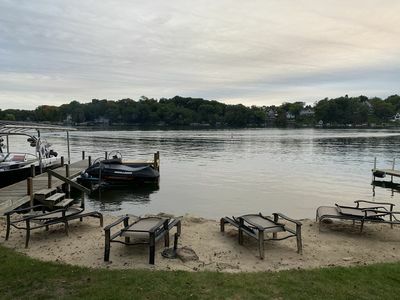 Get together 15 -35 of your best friends and book one or both of our vacation rental homes right in DOWNTOWN Lake Geneva. Don't worry about driving because you can WALK to everything! Shopping, Dining and of course Nightlife. You can all be together under one roof with plenty of room to spread. 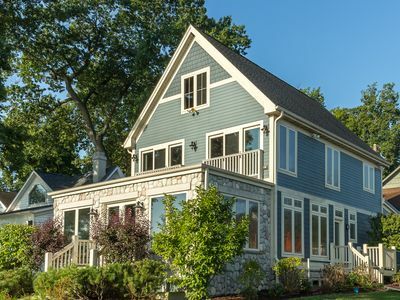 LOCATION...LOCATION...LOCATION...If you are coming to Lake Geneva for your weekend getaway, you want to be in LAKE GENEVA. Being a resort destination area and weekends being a premium we usually do not split up weekend nights therefore; we cannot automatically accept Saturdays as a check-in or check-out day unless advertising a Saturday as the start of a new rental period. Please inquire first if you must start on a Saturday, exceptions can be made. Questions 630-890-6364. Refunds are possible if we can rerent the same time, terms and price and we can also refund the difference. You are reserving a house so please be sure but we will do our best to rerent if situations come up, we always want to try and help our guests. We want to have you back someday! Country House Near To The Lake, Quiet, Very Private. Country Club Estates Ranch Home close to beach! 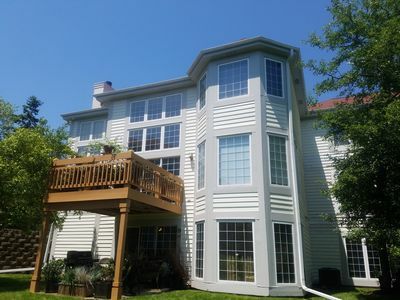 BEAUTIFUL HIGHLANDS HEAVEN MONTHLY RENTAL! 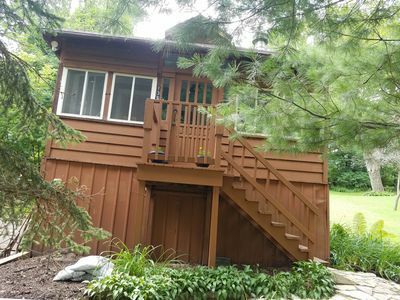 3 Bedroom Lake House With Great Views on Lauderdale Lakes!